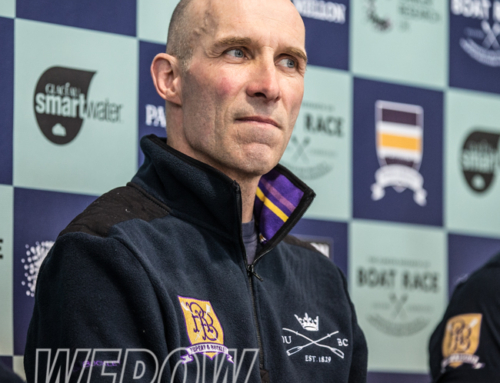 Rumours have been rife on social media since the weekend about a change in Oxford men’s Boat Race crew and today this was confirmed in a short statement from the Boat Race. 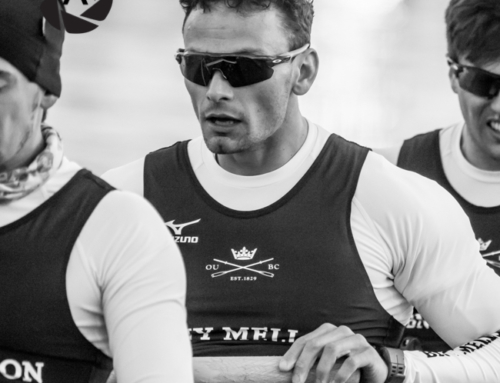 In summary Josh Bugajski, three-time veteran of the Boat Race is out owing to illness. Many alternative versions abound and no doubt the truth will be distilled in the fullness of time if there is more to be learned. Bugajski, who came seventh in a pair with GB and Brookes rower Matthew Tarrant at the GB Rowing 3rd Assessment in February, was until Friday down to row at 6 in the dark blue boat. 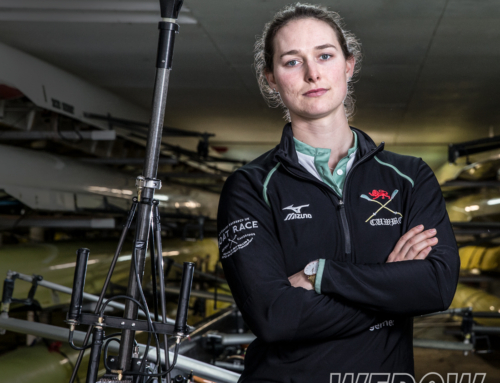 A veteran of two previous boat races, one win and one loss, and a Ladies Plate winner at Henley Royal Regatta with Oxford Brookes in 2017. Bugajski was reportedly set to join the senior national team at Caversham after the Boat Race. Bugajski was not in the Oxford crew that rowed from Putney this morning, his place being taken by Benedict Aldous. An Etonian, Aldous rowed in the GB junior men’s eight at the Junior World Championships alongside Felix Drinkall, who is stroking the Oxford boat. 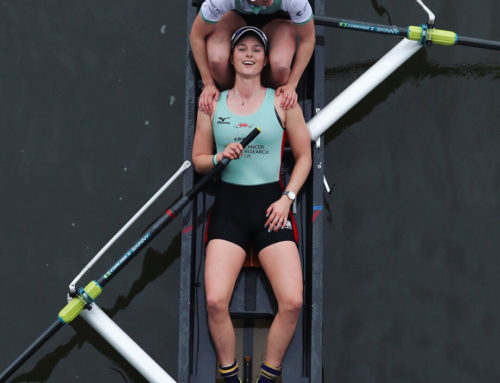 Aldous also competed at Munich International Junior Regatta in 2016 alongside both Drinkall and Freddie Davidson who is stroking the Cambridge crew this year. Aldous competed in the winning Isis boat in 2017. Aldous’ spot in the Isis boat is being taken by former Winchester College pupil, Alexander Wythe who also rowed at both the 2016 Coupe and World Junior Rowing Championships and joins from the Oxford spare pair. Rumours will abound but it is consistent with Bugajski being ill that he has not been put in the Isis boat; either that or he has had a terminal falling out with coach, Sean Bowden. Time will tell but it is a devastating loss to Oxford who must surely be seen as underdogs now with the big race on Saturday.